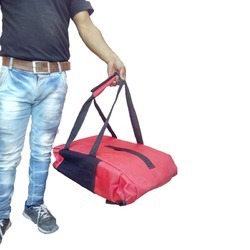 Manufacturer of a wide range of products which include insulated delivery bag, insulated bag, insulated meal delivery bag, grocery delivery bag, hot 10 inches pizza bags and large meal delivery bag. 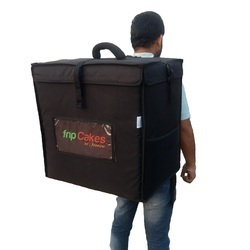 Four layer insulated grocery delivery bags. 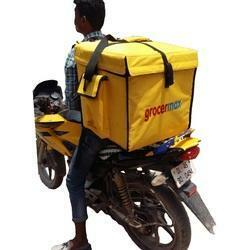 Easy and Convenient unlike bike boxes which are fitted permanently. These are easily removable and handy. 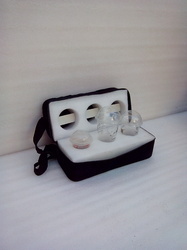 • Size: 15 ½" L x 15 ½" W X 8" H - Holds: two-12" Pizza Boxes or two-14" Pizza boxes. 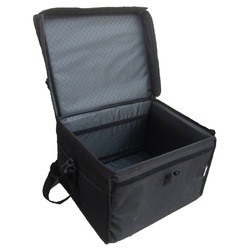 • Moisture free polyester insulated pizza bag , perfect use for Commercial food restaurants. • Velcro strip for firm closing. • Available in red and black. 7. Lining and insulation Moisture free. 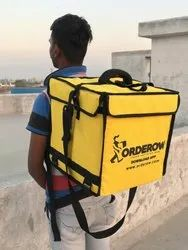 Premium quality insulated delivery bag for meal delivery . Maded of Pvc Coated heavy duty material. 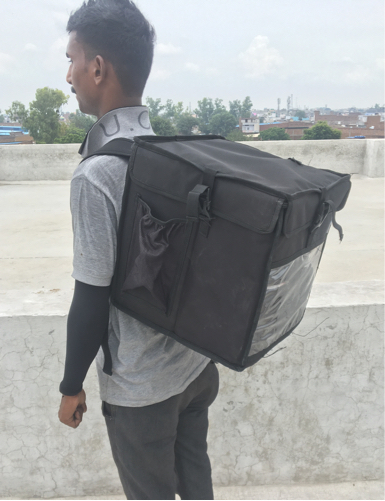 Can carry upto 20 meal packets. Maded of hgh quality fabric and pvc coating for water ressistant . 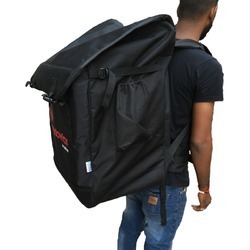 It can carry upto 40kgs. 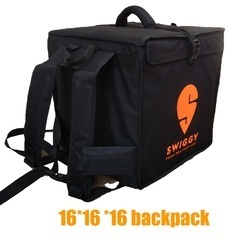 Looking for Insulated Bag ?